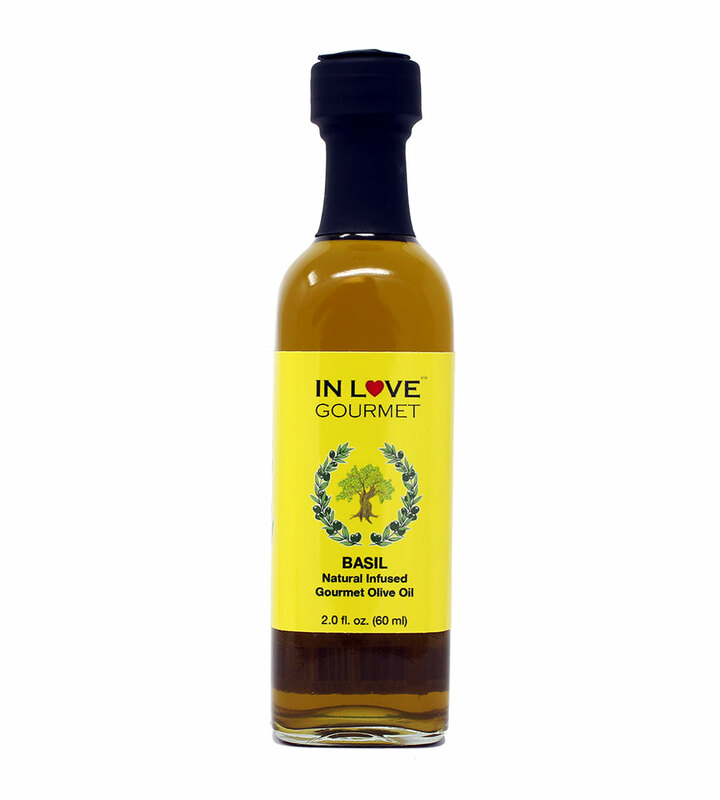 In Love Gourmet® Basil Natural Flavor Infused Olive Oil 60ML/2oz (Sample Size) Extra Virgin Basil Olive oil Fabulous tossed with pasta for instant pesto flavor, for salads with balsamic vinegar, as a sandwich spread or for bread dipping. 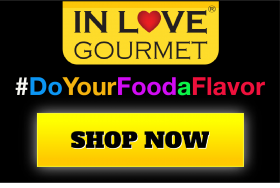 Ingredients: Extra Virgin Olive Oil, Natural Basil Flavor (Corn Oil, Canola Oil, Basil Taste/Aroma, Vitamin E). Fabulous tossed with pasta for instant pesto flavor. Use as a sandwich spread or for bread dipping.